This week, we chose to highlight the inspirational story behind Tavalon Tea and also an inside look into what Chereen Zaki, the co-owner of Tavalon Tea, enjoys doing the most during her free time in Dubai. 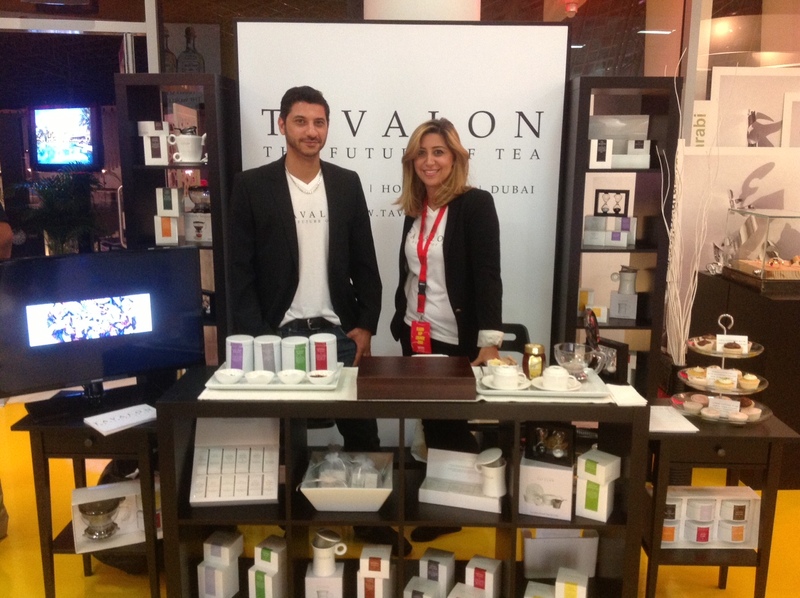 Tavalon is a premium tea brand from NYC that is also available in South Korea, Hong Kong, and now Dubai. Tavalon serves top-grade gourmet tea from around the world that is carefully blended by our tea sommelier, Chris Cason. Not a single blend is released until it has gone through detailed focus groups. We create our blends to match different cultural palates. 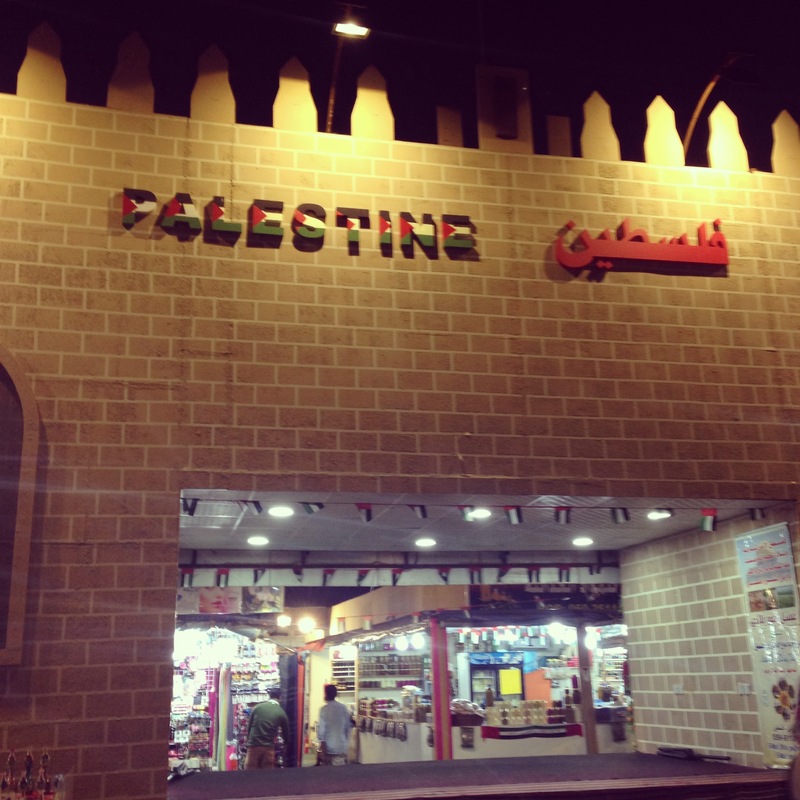 What do you love most about Dubai? I love being exposed to so many cultures and people from around the world. I also love the ambition that you feel flowing through the air here, it’s addictive! Everyone works hard and plays hard. I walked in through India and must have spent at least two hours browsing the gorgeous fabrics and embroideries. I was blown away by how authentic each part of the village was. You actually interact with Spaniards at the Spanish village! We must’ve walked for 5 hours, but with comfortable shoes and an appetite for souks, I didn’t feel it much. 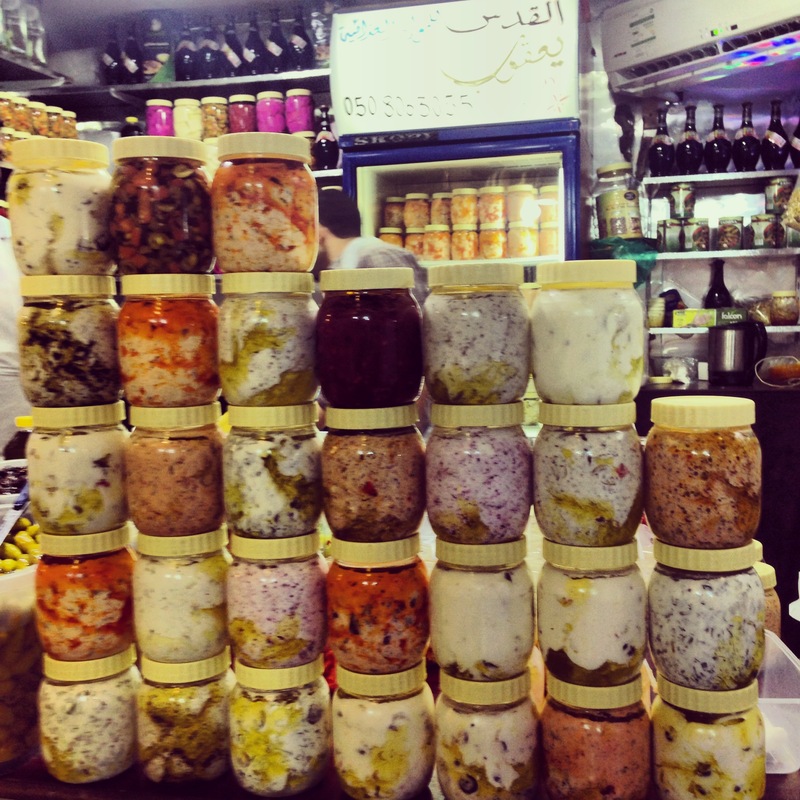 We also tried incredible cheeses at the Palestinian section, Greek souvlaki, and delicious Turkish kunafa. What do you the love the most about the experience? 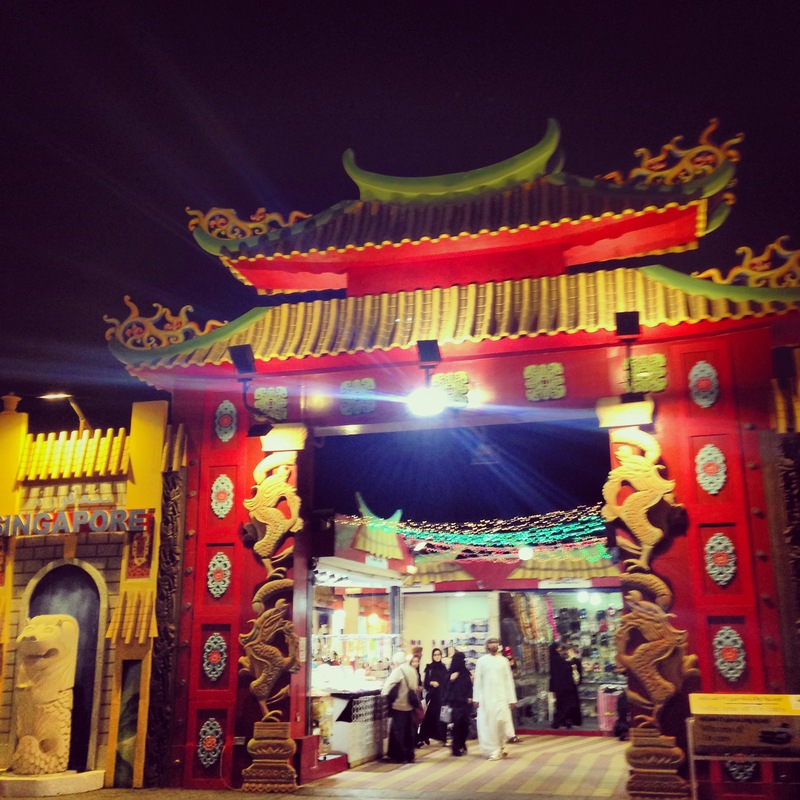 I’ve always loved visiting traditional souks when I travel and I’ve always loved Epcot at Disneyworld, so when I moved here and heard there was a Global village that combined the best of both, I just knew I’d love it. 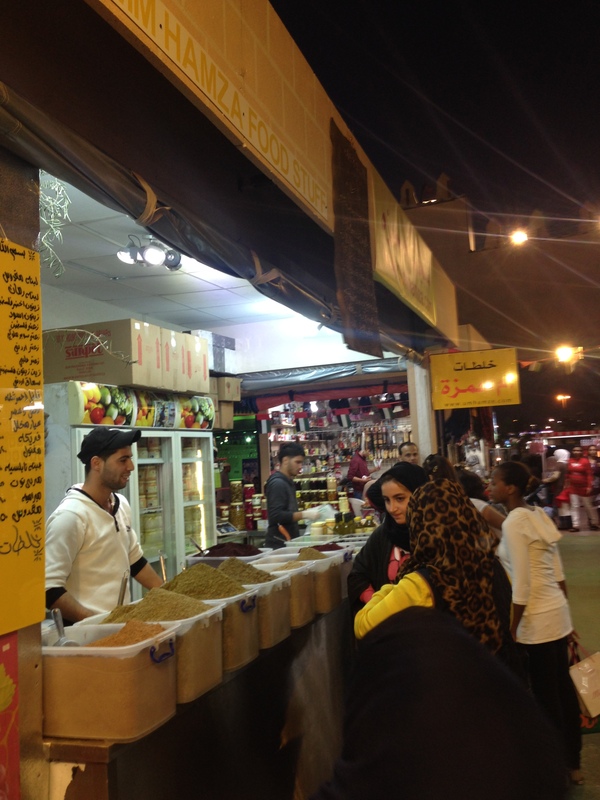 I loved having access to all the different cultures and food under one roof. Posted in #HomegrownLeaders and tagged #HomegrownLeaders, Chereen Zaki, Global Village, Inside Scoop Tavalon Tea, Tavalon Tea. Bookmark the permalink.